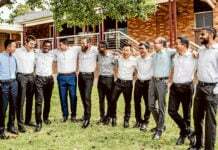 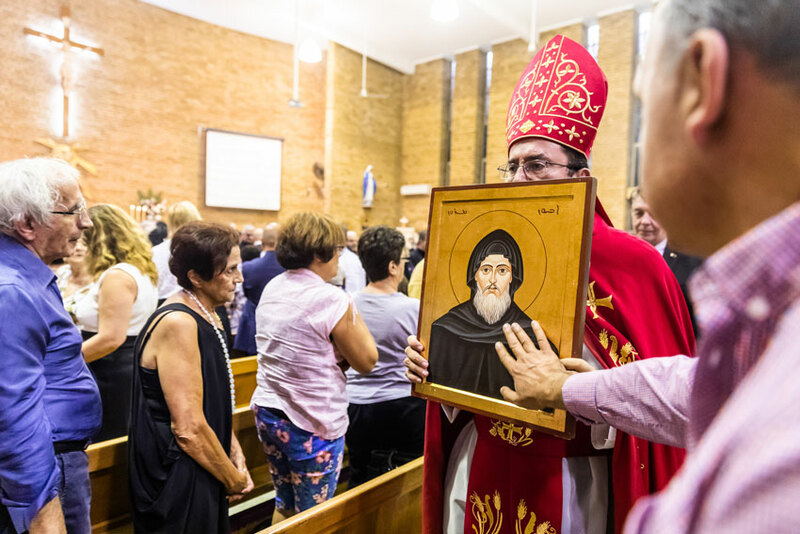 The Maronite Church in Australia is about to enter a new phase of building up and strengthening its tradition in this country, Bishop Antoine Charbel-Tarabay announced on the feast of their patron, St Maroun. 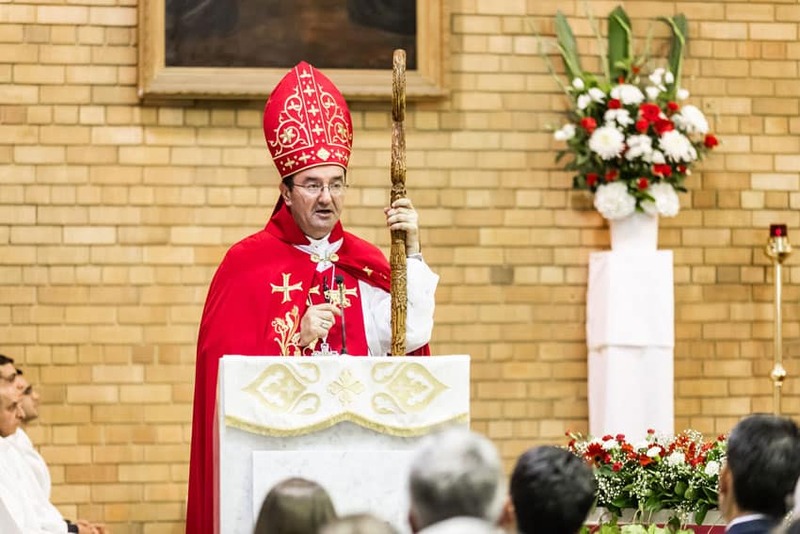 St Maroun’s Cathedral in Redfern—the first Maronite Catholic parish in Australia—overflowed on 9 February for the Mass in honour the great fifth-century saint. 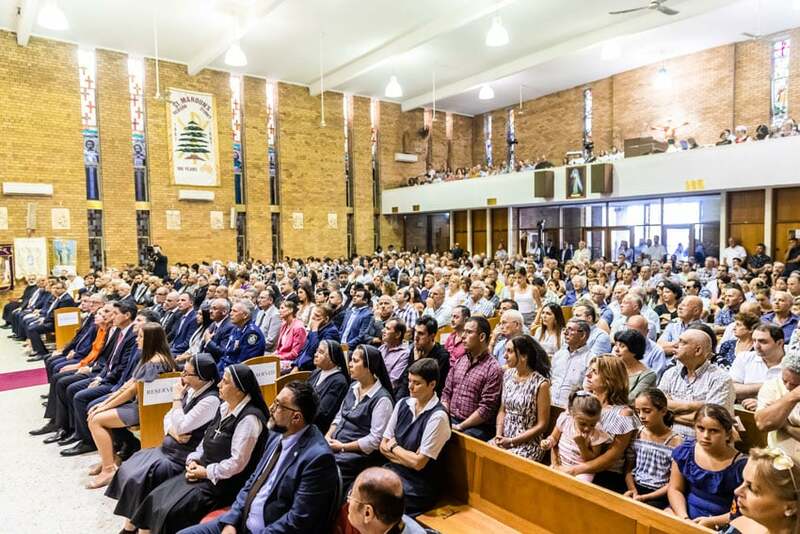 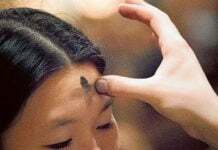 During his homily, Bishop Tarabay—the Maronite Bishop of Australia—announced the soon-to-be implemented recommendations that had emerged from the first Maronite Diocesan Assembly which began two years ago. 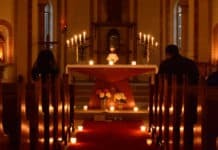 The recommendations included enhancing evangelisation and discipleship in parish life, opening a family office in the diocese, further developing social and human services in the parishes and at the diocesan level, raising awareness of Maronite identity, the establishment of a youth office, a review to further enhance accountability and transparency, and measures to preserve Maronite liturgy and spirituality. 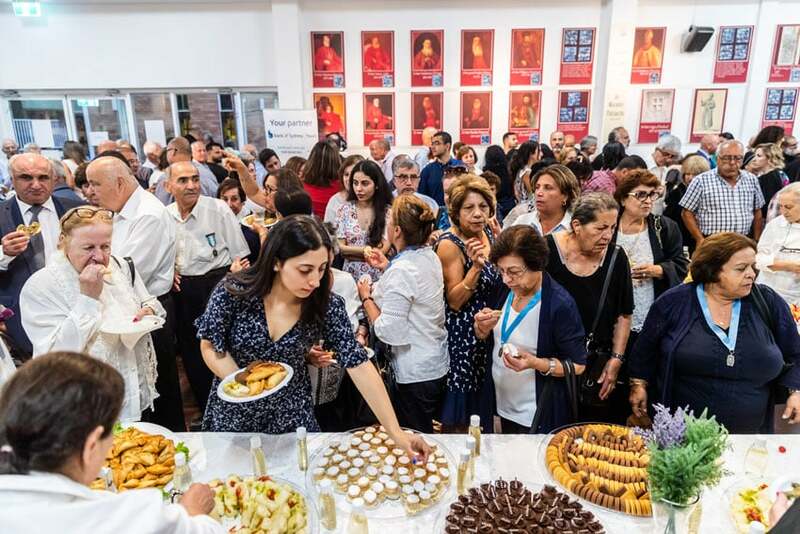 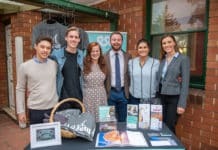 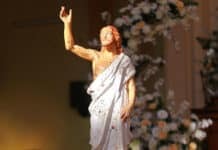 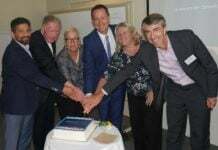 A new Maronite app would also soon be available, he added, and a Maronite heritage centre at St Maroun’s in Redfern would be re-opened, with a focus on Maronite liturgy, sacred art and spirituality. 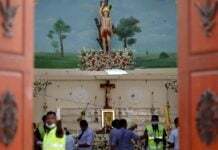 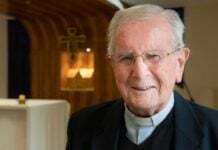 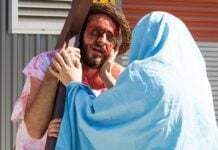 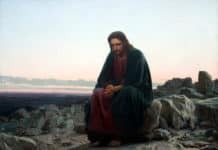 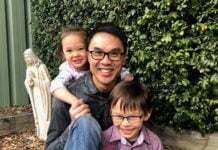 He said Maronites Catholics in Australia continue to live the spirituality of St Maroun, which seeks to “to sanctify the soul and the body”. 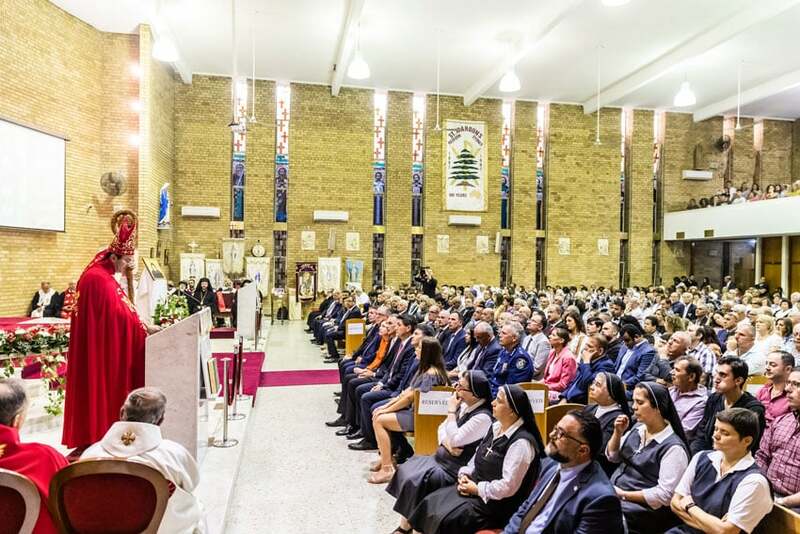 “The Maronite Church was born from the faith and monastic spirituality of St Maroun who was a monk, a priest and a hermit,” Bishop Tarabay said.